The UK Financial Times has released its list of the world’s top 100 Executive MBA (EMBA) programmes and the University of Pretorias Gordon Institute of Business Science (GIBS) has moved up 20 places to 67th spot, cementing its position as Africas top EMBA provider. This is the sixth year that GIBS has taken Africas only spot in the top 100 global business schools. The Financial Times ranking methodology is based on the career progression of alumni three years after graduation, school diversity, as well as research and the focus on business ethics and social engagement in the curriculum. 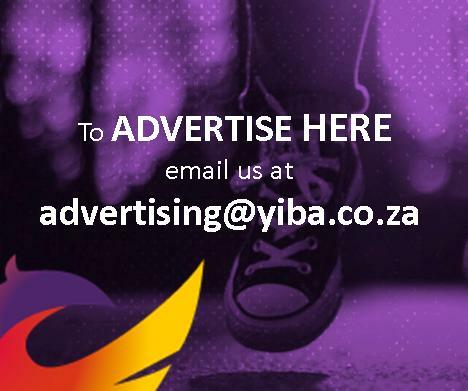 Elements such as salary increase compared to pre-MBA remuneration are considered GIBS graduates saw an average increase of 59 per cent in their income after taking the programme which is on par with some top schools in China, Germany and America. On school diversity, elements such as the number of female faculty, female students and women on the board come into effect. In addition, international course experience as well as international students and faculty are ranked. Under research, the FT consider the number of articles published by the schools faculty in selected academic journals. GIBS ranked seventh in the world, following Insead and IMD, which came fifth and second respectively on the MBA programmes focus on CSR, ethical, social and environmental issues. The ranking comes on the backdrop of research recently conducted by South Africas Financial Mail in which GIBS is ranked by graduates and employers in various categories. 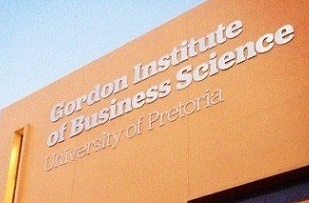 Employers rank GIBS as having the best overall reputation, best executive development programmes and best MBA quality. The research also states that graduates affirm GIBS as having the best overall reputation. Commenting on the ranking, Professor Nicola Kleyn, dean of GIBS said, All academic programmes at GIBS place a strong emphasis on responsible management performance in our African context. We are delighted that the Schools focus on embedding social and ethical issues in its MBA curriculum has played an important role in securing the Schools position as the leading African business school in the latest FT rankings. Although rankings influence students, clients and faculty when they select business schools, what matters immensely to us is the role that our students and alumni can play in building a vibrant, socially responsive economy that benefits not only the business sector, but society at large. Added Professor Kleyn.